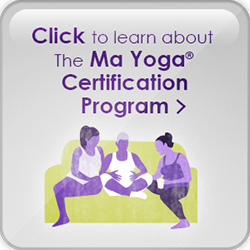 The Ma Yoga podcast is a conversation about ways to access our feminine power, wisdom, and nurturing energy to create lives we want to live – and we want YOU to be a part of it! Want to join us next time, or just get an email when it’s ready for download? Just leave your email and we’ll let you know! 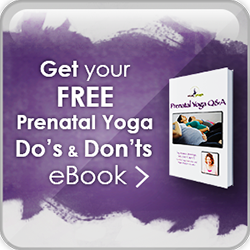 What are some ways we can make peace with a birth that didn’t go as planned? How to get healthy, nourishing food into our bodies without living in the kitchen? 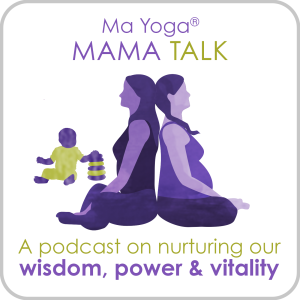 Why do so many moms have pelvic floor issues and what can we do about them?